The Marketing OS of homebuilding. Designed for builders building hundreds or thousands of homes per year and supporting multiple markets, Homefiniti has the strength and scalability you need. 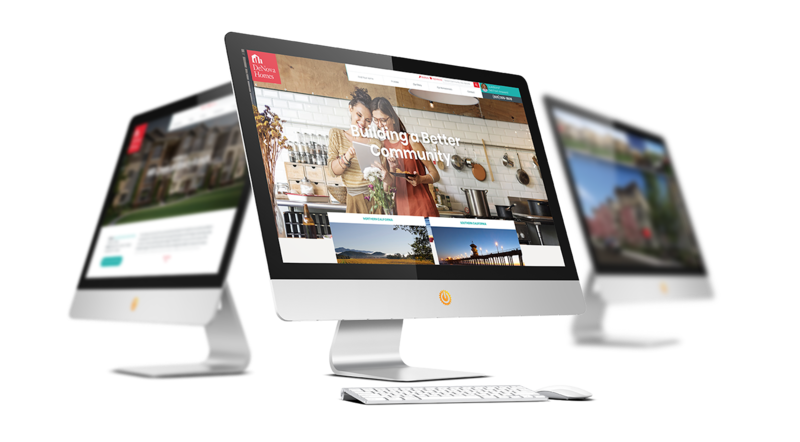 Deeply engage with the online home shopper. 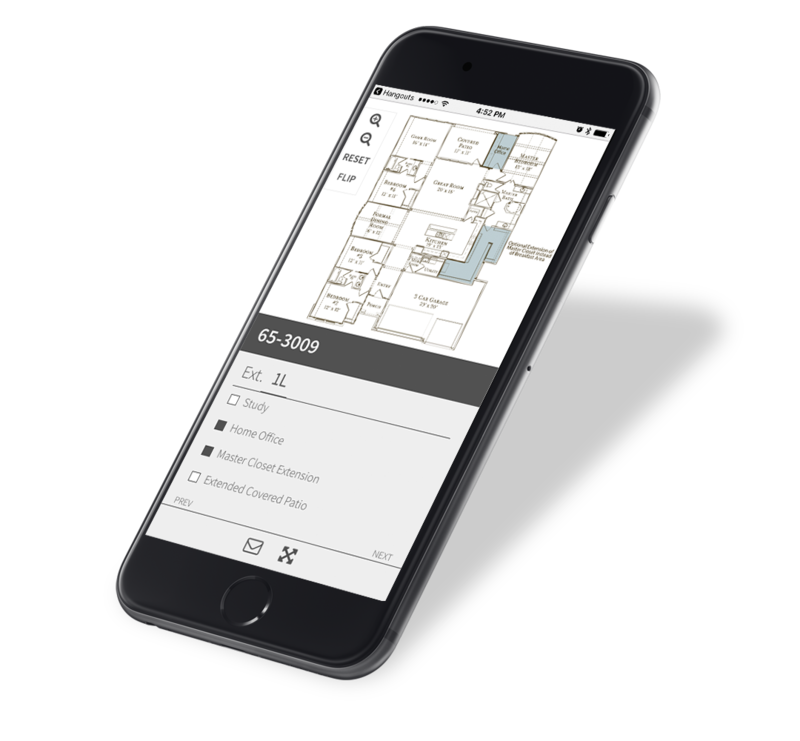 Our interactive floorplans are designed to give consumers the experience they desire and deliver builders the qualified leads they need. Lead generating exclusive technology only available from ONeil Interactive. 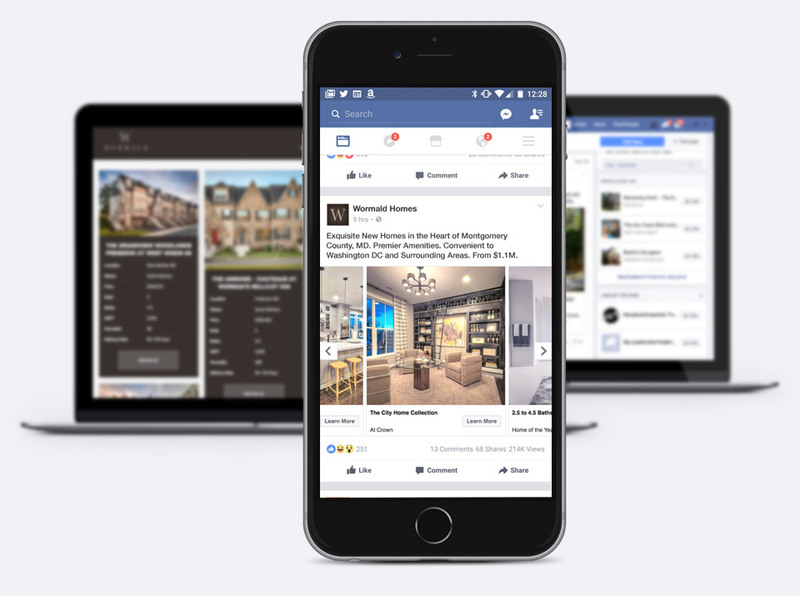 Leverage Homefiniti's superior technology to re-market your communities, plans, and spec homes to home shoppers like never before - on millions of websites, including Facebook. Available for budgets of $1,000/mo and up. 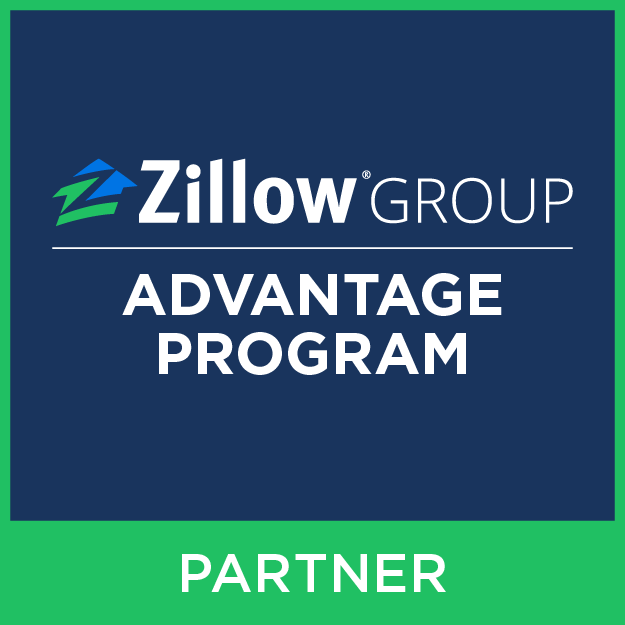 The original Facebook for home builders integration. 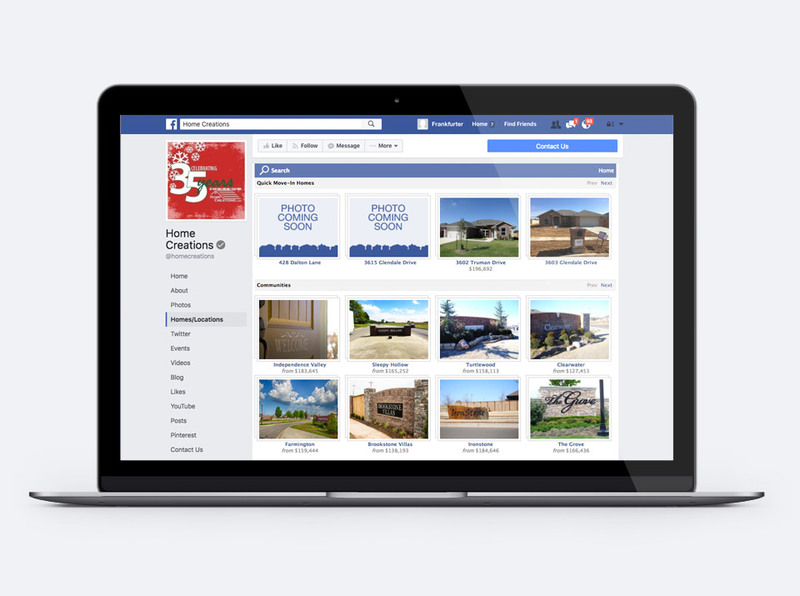 Let your fans browse your communities, plans, and inventory homes from the comfort of your Facebook page. Automatically post new community and price updates to your page. Setup in minutes. 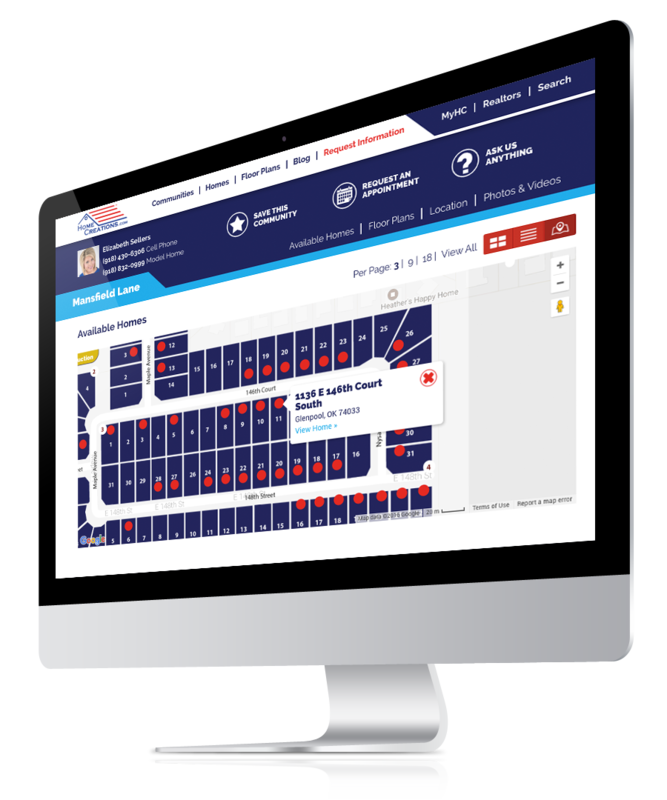 Share real time lot availability with your prospects to build urgency and drive conversions. 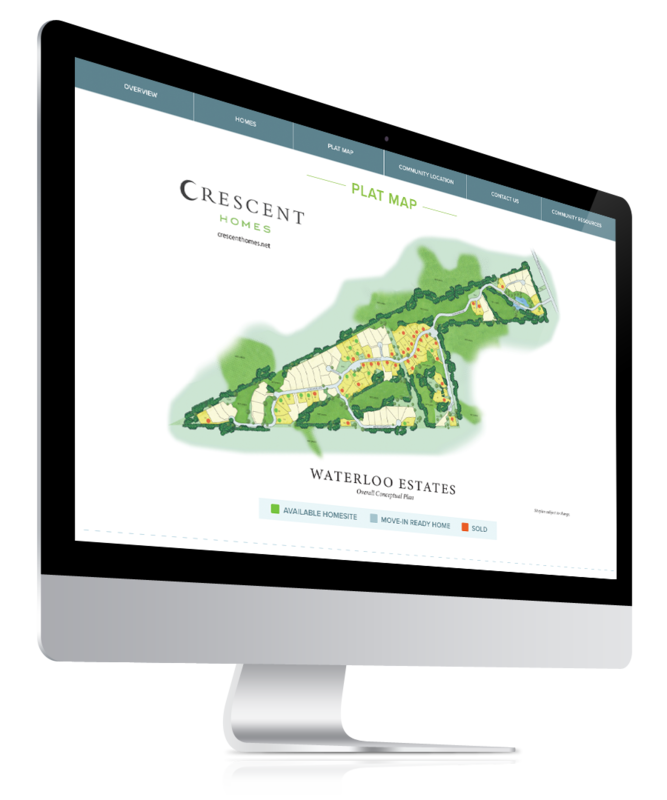 Choose from a fully graphic presentation, or overlay your siteplan on top of a Google map for another dimension of interactive awesome.